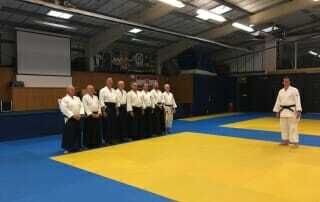 10th Anniversary of Renshinkai + Embu + Gradings! 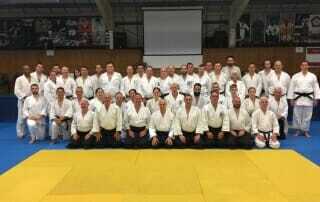 Here is the video of Seiryukan's demonstration for the 2017 Shioda Memorial. Nick Richardson, Claire Vilday, Adam Glaz and Suzanne Davis With thanks to Kenshinkai for allowing us to post this on our blog.